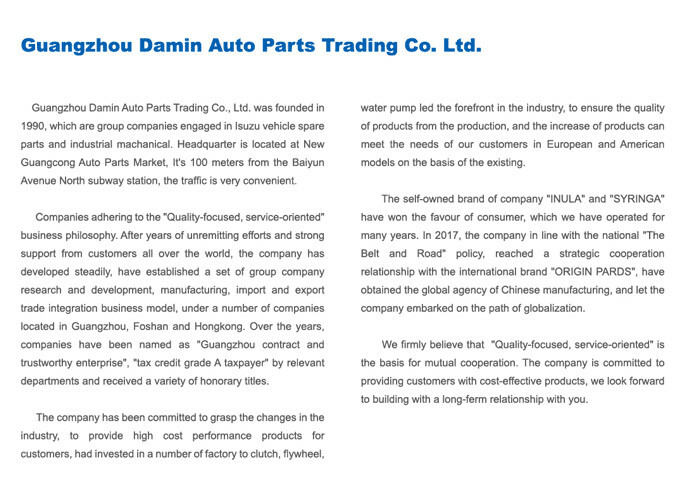 Home Companies Guangzhou Damin Auto Parts Trade Co., Ltd.
1. There are three main operations in the heat treatment of steel: hardening, tempering and annealing. All this are improving the metal properties. 2. Surface is yellow color , because we soak in the antirust oil to prevent it from wet and air . 3. 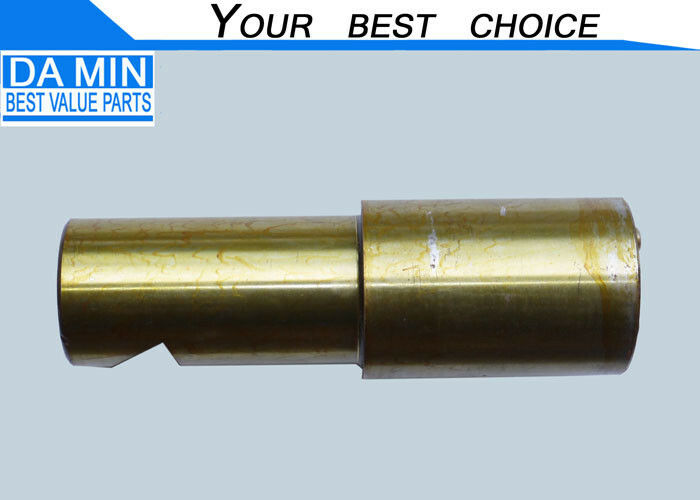 Trunnion shaft have to suffering a huge weight in whole truck , so it is certainly to have good quality . We learned this over twenty years ago and continuous improvement . 4. We found the two bolt holes have important relation to install and working . 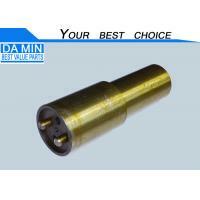 Thus we use advance machine to accomplish the thread process , obtain a high precision . 1.Can process according to drawing and samples. 2.The stock structure is good, which can provide picture of various products. 3.Inquiry will be answered within 12hours. 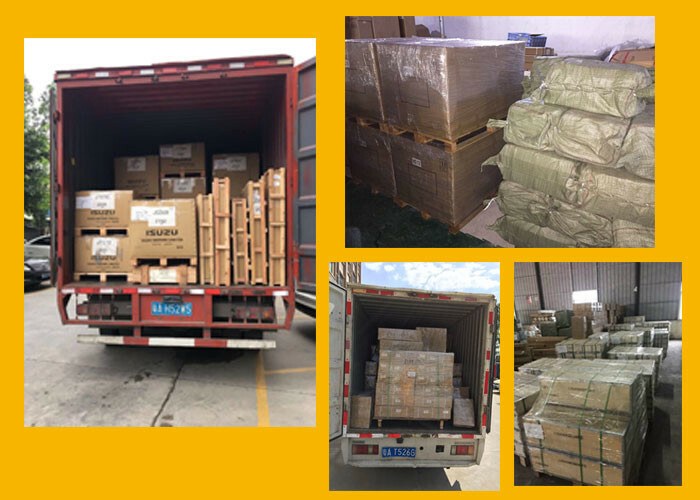 4.After-sales service,follow up the feedback of shipping and products. 5.Running seven stores,manage in commercial vehicle and industrial engine parts. 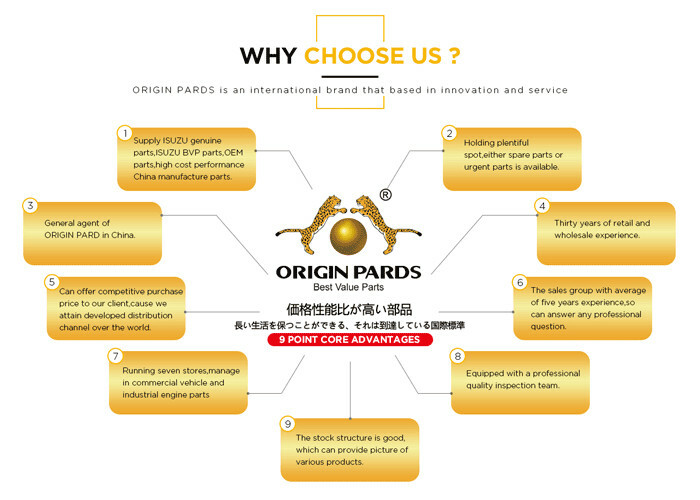 A:Sample order is welcome for quality test.